Turf Moor is located in Burnley, Lancashire and has been the home of Burnley FC since they were formed and the stadium first opened its gates. Recently promoted to the Premier League again, the history of Turf Moor is a long and topsy turvy affair that has flirted with success, followed by long periods of decline. Despite this they have an extremely loyal fan base. This is similar to a number of clubs including Chelsea FC. To find out the Emirates Stadium history, please take a look at our blog page. Formed in 1882, Burnley Rovers Football Club as they were known then, decided to play their first competitive game, a game in which they were soundly beaten 8-0. 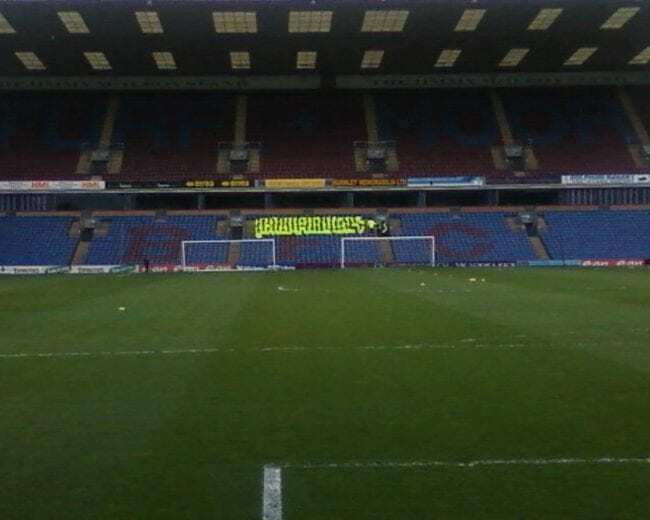 Far from being discouraged, the team moved to Turf Moor the following year and have played there ever since. They won their first silverware in 1890, the Lancashire Cup before being relegated and promoted and relegated a number of times over the next decade. 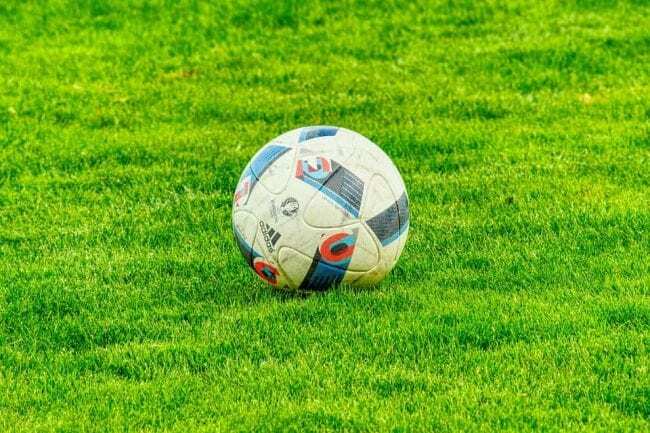 If you think they will win their next match and you wish to place a bet, make sure you look at tips for football matches. They also have the dubious honour of having the first ever recorded attempt at match-fixing in 1899. The FC adopted their claret and sky blue colour scheme in 1910 and have stayed with it ever since. They enjoyed some success until the outbreak of World War I in 1914 when they were subsequently relegated and would stay in the Second Division until after the Second World War was over in 1946. Burnley FC enjoyed their longest period of success between the mid-forties and the early seventies, including the first football team ever to install a training ground. They won league titles and played in Europe for the first time. This was followed by a drastic slip down the ranks to the Fourth Division in the 1984-85 season. By 2000, they were back in the Championship and contending for promotion to the Premier League, which they would finally achieve in 2009. Burnley have played a number of different football clubs including Manchester City. If you are interested in the history of Etihad Stadium, make sure to check out our blog page. Since then they have been in and out of the Premier League and are currently enjoying their third stint in the top flight. The FC are known as ‘The Clarets’ due to the dominant colour of their home shirts. Their fans are harshly known as ‘Dingles’ after the family with the same name from TV soap, Emmerdale. Turf Moor Stadium was first opened in 1833 but the first sport to be played there was actually cricket. In 1883, Burnley Cricket Club invited the newly formed Burnley Football Club to play on the football pitch adjacent to the cricket field. The first football match at the stadium was played on 17th February 1883, which they lost 3-6 to local rivals Rawtenstall. Attendances slowly began to grow and grow, starting out with an average of 2,000, but by 1835 the club had to erect terraces and an 800 capacity wooden grandstand. In 1886, Turf Moor was the first football ground to be visited by royalty when Prince Albert Victor stopped by to watch a game while he was in the area to open a hospital. 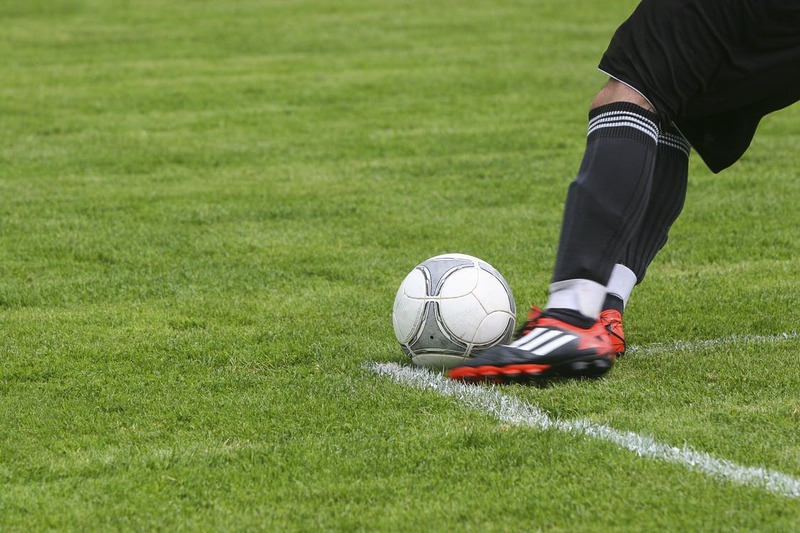 If you are interested in going to the stadium and you wish to place a bet on the match, you might want to have a look at the best sites to place football bets. By 1888 the club had joined the Football League and attendances continued to mushroom. In 1891 local Burnley Union Star Football Club disbanded, so the FC purchased their grandstand from them and installed it at their North End. It was known as the Star Stand until 1996, even after the original was demolished in 1898. 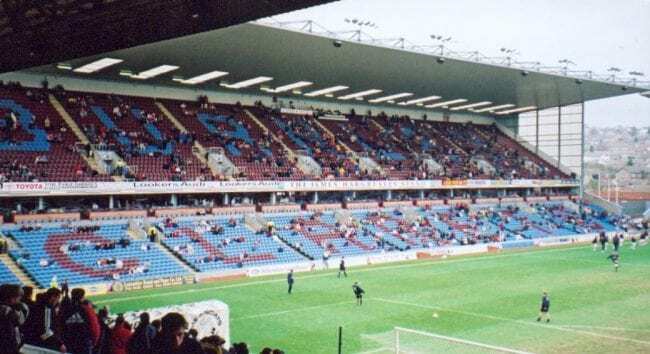 Further expansion would follow in 1892, 1909 and 1911 taking Turf Moor’s capacity up to 41,000. You can find out about the history of Vicarage Road Stadium too if required. Construction began again in 1913 and just a year later capacity was increased to 50,000. It would be last alterations until after World War II but building would begin anew in the late sixties, including undersoil heating which was deemed so uneconomical that it was only ever switched on once! Turf Moor currently has a capacity of 21,401, which is approximately one seat for every three inhabitants of the town. No other league team has such a high ratio. Although it is a large capacity, it is not quite as big of a stadium as Old Trafford Stadium. One of the quirkier facts in the history of Turf Moor is that two out of the four stands have wooden seats, the Bob Lord Stand and the David Fishwick Stand. Upcoming Burnley FC fixtures are available from a variety of sources but the most official source would be the official website. Although the stadium has a capacity of over 21,000 it is still advisable to purchase your Burnley tickets before game day to avoid disappointment. For an up to date list of the current Burnley FC Roster, just click on http://www.skysports.com/burnley-squad. Here you will find a comprehensive guide of the current team and subsequent links to player biographies. Burnley transfer news is a popular subject amongst Clarets fans. Remember, the transfer window will soon be upon us so make sure that you revisit this frequently as anything can happen in football. If you would like a bet on how you think they will fare in the January transfer window, just have a look at Paddy Power Sports for the latest odds.